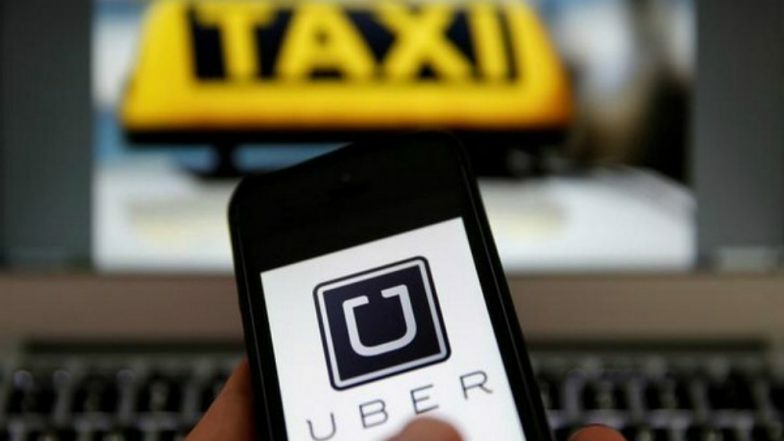 Mumbai, May 4: In a bizarre case of sexual harassment, an Uber cab driver was found masturbating before a woman passenger here on Friday, according to a complaint filed by the woman. The cab aggregator later announced it had sacked him. The incident took place in the crowded Andheri East area here on Friday morning. According to the woman, as she sat in the cab, the driver suddenly exposed himself and started masturbating in full public view while the vehicle had halted at a traffic signal. "I immediately got out of the car and asked him to stop the fare meter immediately. He also came out of the car abusing and asking me what happened... To which I said: 'don't you know what happened' or 'do you want me to scream and let everyone know what you did'," she said in a social media post which went viral. She added that she paid the driver more than the actual fare and did not wait for the change - as she felt the accused could be dangerous. The woman then went to the MIDC Police Station at Andheri and lodged her complaint. The driver in question was sacked with immediate effect by Uber following the incident. "What's been described has no place on our App. Our community guidelines clearly reject such inappropriate behaviour. Upon learning about the incident, we immediately removed the driver partner's access to the app," an Uber spokesperson said on Friday evening. The spokesperson said that the driver's past record was clean, with no previous complaints of any kind against him.